True—life is full of compromises. But on the trail, we’re adamant believers that you should never have to ‘settle’—especially with alloy frames. Nothing is more tried and true, right? That’s why our Women’s Stumpjumper Comp Alloy 27.5 with SRAM NX Eagle goes above and beyond to provide you with the ride of your life. 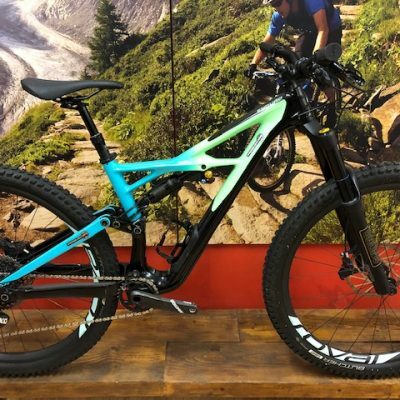 Every touchpoint is tailored for female riders, while the frame shatters every rule in the design book with a total disregard for proprietary nonsense, a revolutionary new asymmetrical frame, and custom shock tunes exclusively for women. 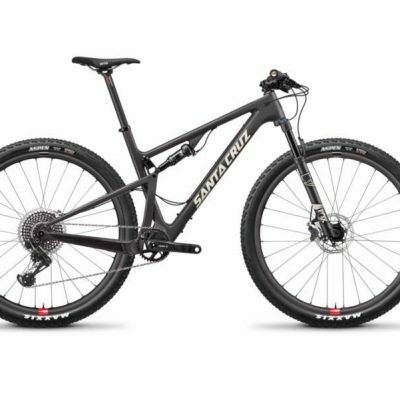 Category: Full suspension mountain bikes Brands: Specialized. True life is full of compromises. But on the trail, we’re adamant believers that you should never have to ‘settle’—especially with alloy frames. Nothing is more tried and true, right? 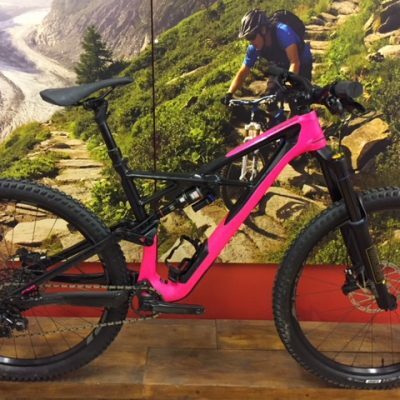 That’s why our Women’s Stumpjumper Comp Alloy 27.5 with SRAM NX Eagle goes above and beyond to provide you with the ride of your life. Every touchpoint is tailored for female riders, while the frame shatters every rule in the design book with a total disregard for proprietary nonsense, a revolutionary new asymmetrical frame, and custom shock tunes exclusively for women. Our design goal for the new Stumpjumper was simple—build the ultimate trail bike, one that feels telepathic. And it turns out that this feeling all comes down to stiffness. Think of it this way: when the frame’s telling your hands one thing and your feet another, your brain gets confused with the imbalance and the bike feels unstable. In order to fix this, we had to get to work on dialing-in the material and shapes. Steps were also taken to make this bike easy to live with. Threaded bottom brackets make a triumphant return, and we made room for up to a 3.0” tyre. You’re also free to run whatever aftermarket rear shock you want, since we’re using standard metric shocks. And customization is furthered with a Flip Chip that lets you to dial-in your Stumpy to your riding style. Switch it from High to Low and it drops your bottom bracket 6mm and slackens the head tube by half-a-degree. Little details also jump out to surprise you, like a newly designed ribbed chainstay protector that makes chain slap a thing of the past and nearly silences the drivetrain. 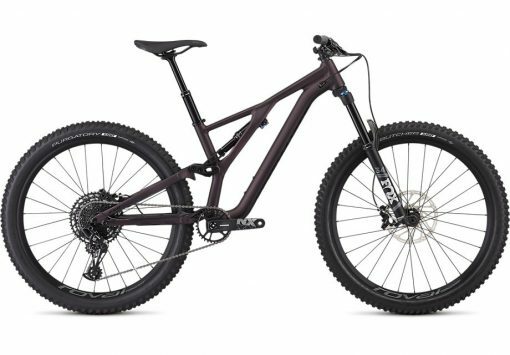 The completely redesigned alloy Stumpjumper frame features an M5 alloy front- and rear-end, an asymmetrical design, and our 27.5 Trail Geometry, so it’s just the right amount of both capable and comfortable. The FOX DPS Performance rear shock features our Rx Women’s Tune, ensuring that no matter the wheel or frame size, your bike is dialed-in perfectly. SRAM’s 12-speed NX Eagle groupset features a wide gear range that delivers climbing and descending efficiency in spades.